Teen Book Talk features book, movie, and local event reviews written by local teen writers. This week, we’re sharing a review of a new movie, currently out in theaters: Marvel’s Spider-man: Homecoming. As mentioned, the movie is still currently in theaters, so there are no copies available at the library at this time. Spider-Man: Homecoming is a surprisingly refreshing reboot of one of Marvel’s most enduringly popular characters. Set a few months after his debut in Captain America: Civil War, 15-year-old Peter Parker (Tom Holland) struggles to navigate the challenges of high school in his hometown of Queens, New York, as he gradually comes to terms with his newfound identity as Spider-Man. Ever-convinced of his abilities, Peter is desperate to prove himself to be more than just your “friendly neighborhood Spider-Man”, much to the chagrin of his hawk-eyed mentor Tony Stark (Robert Downey Jr.). His opportunity finally arrives in the form of the evil Vulture (Michael Keaton), who threatens everything Peter holds dear. 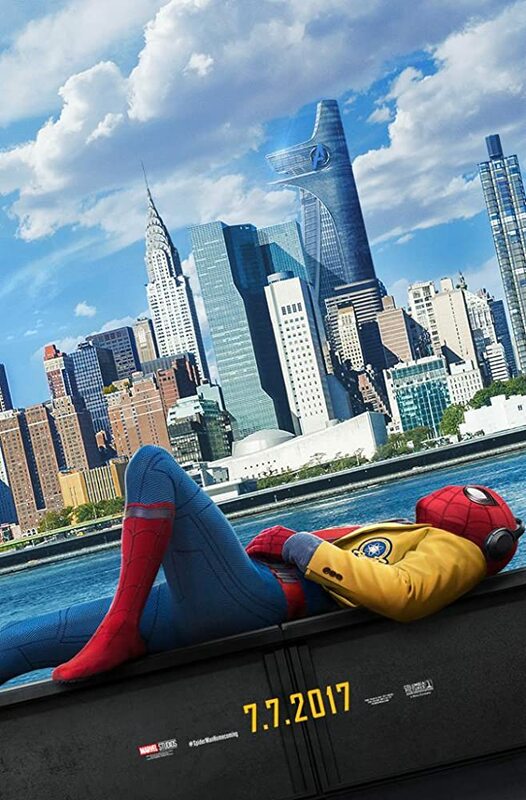 The film actively avoids delving into Spider-Man’s traditional origin story; it focuses on achieving a balance between fast-paced CGI action sequences and warm-hearted scenes of regular high school life. Director Jon Watts manages to breathe new life into a franchise on the verge of exhaustion, shifting towards a primarily teenage demographic in an effort to make Spider-Man more relatable to that age group. The cast brings diversity and incredible charisma to the narrative. Newcomer Tom Holland, in particular, delivers a breakout performance in his double identity as the awkward adolescent turned crime-fighting webslinger, Peter Parker. The film isn’t altogether perfect: there are a few weak points in the plot, especially during the exposition. However, despite initially being met with skepticism, Spider-Man: Homecoming succeeds in recapturing the youthful appeal of this beloved character, making it an enjoyable and entertaining film.